Sophisticated and distinctly perfumed and with an almost hedonisticly exotic, aromatic character. 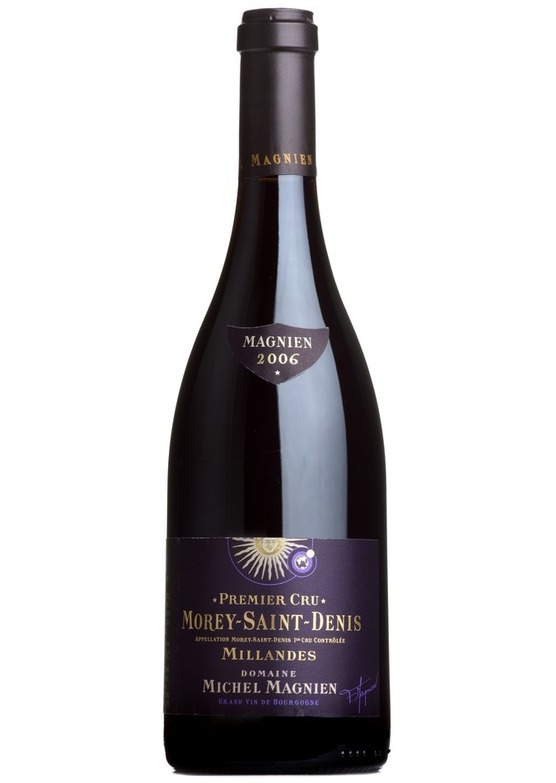 Dark fruit, coulis flavours and a velvety texture. Something truly special and at perfect maturity.